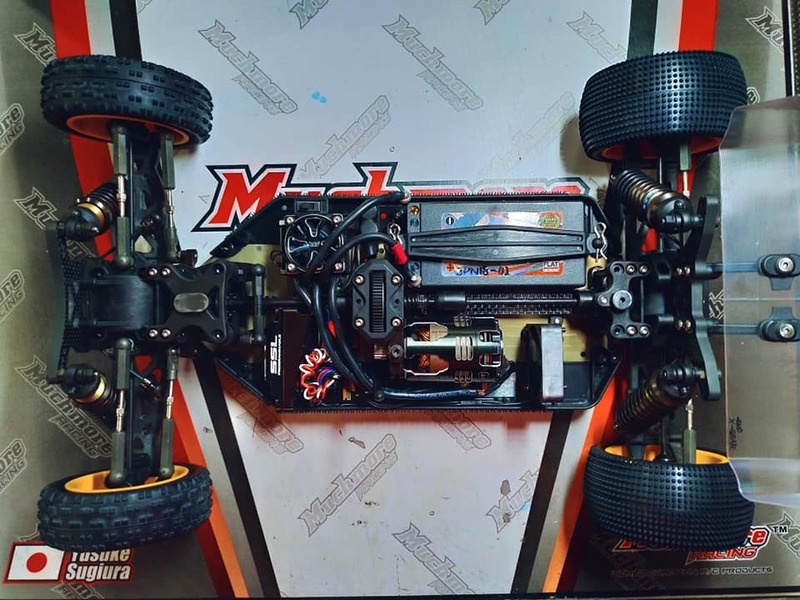 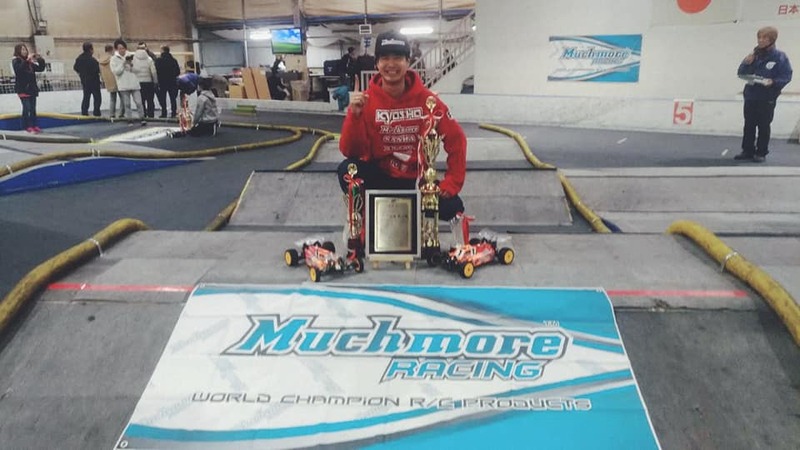 www > Race Report > Yusuke Sugiura 2018 JMRCA Japan Nationals TQ & Win!!! 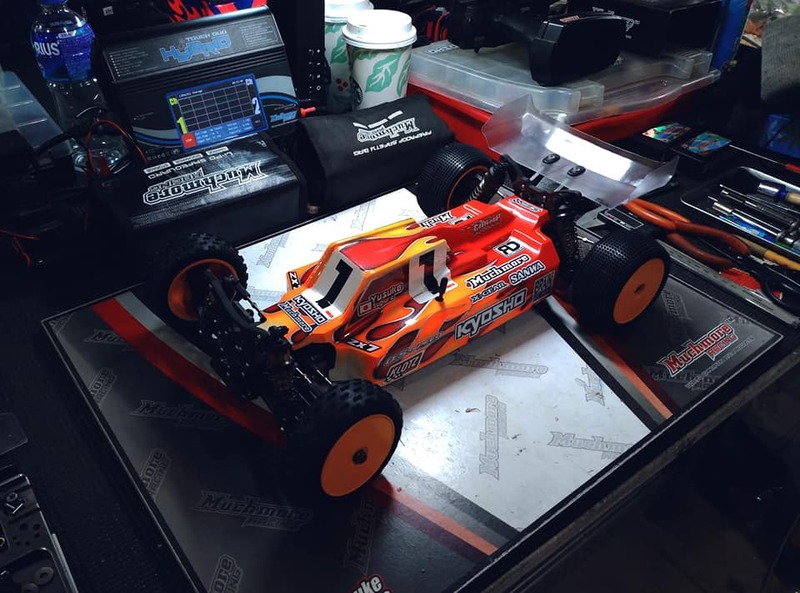 Yusuke Sugiura 2018 JMRCA Japan Nationals TQ & Win!!! 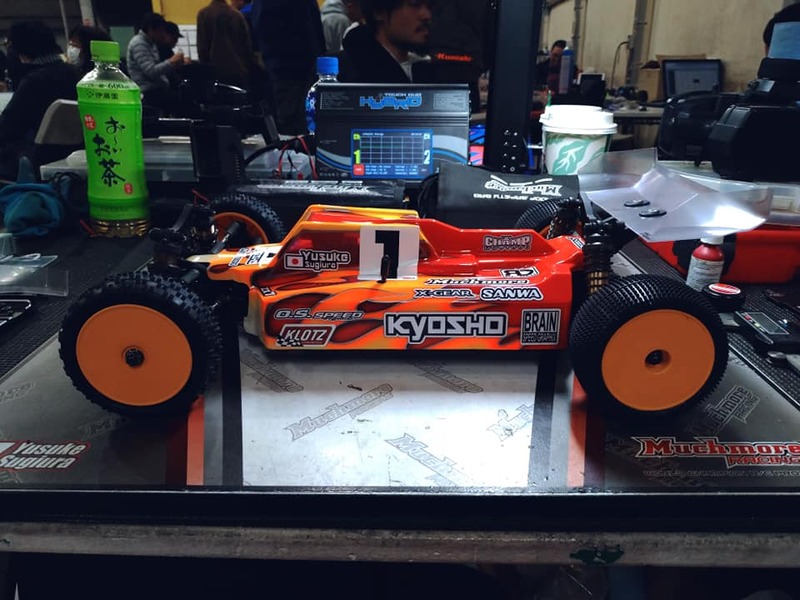 Congratulations to Muchmore Factory Driver Yusuke Sugiura on just Winning the 2018 Japanese National Championship in the 4wd Modified Buggy class this weekend!